Providing you the best range of duck back rain coat, printed rain coats, kids rain coats, pvc rain coats, ladies rain coats and rain coat with effective & timely delivery. Duck back rain coat whole sale supplier: we are the whole sale dealer of duck-back rain coats available in all models of duck back long coats and shirt models available, whole sale rate. Leveraging years of experience in this particular industry, we have been able to bring forth a remarkable range of Printed Rain Coats into the market. Our range is manufactured with single layer rubberized fabric in our world class manufacturing unit. These coats have fully taped seems in order to ensure complete water-proofing. 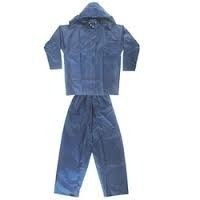 As per the clients' demands, these rain coats are offered with two side slant pockets and raglan sleeves. Moreover, we are providing these products in varied prints and sizes having detachable knight cap. To meet the variegated expectations of the patrons, we are providing them Kids Rain Coats. Owing to their excellent water-proofing, these coats are highly suitable for kids to protect them from rainy water which causes various harsh diseases for kids. 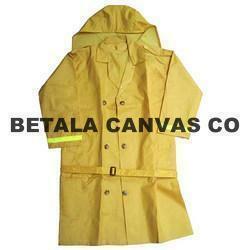 Moreover, we are offering these coats within reasonable price range and ensure timely delivery direct at their sites. 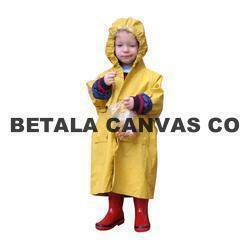 Pvc rain coats supplier: we are also supplied pvc rain coats in whole sale rate in chennai. 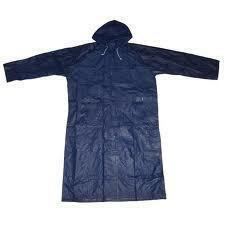 Owing to our vast experience, we have gained expertize in offering Ladies Rain Coats to our esteemed clients. 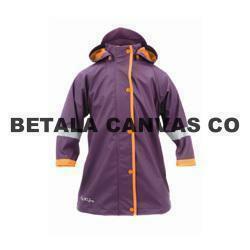 These rain coats are exclusively designed for ladies making use of supreme-grade raw material. Furthermore, each end products is stringently tested on different quality parameters with the help of our diligent professionals. The offered range is coveted in the market as well as acclaimed by the clients. 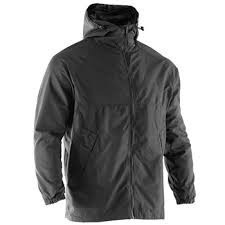 Rain coat duck back dealer in chennai: we are the whole sale dealer of duck-back rain coats available in all models of duck back long coats and shirt models available, whole sale rate. 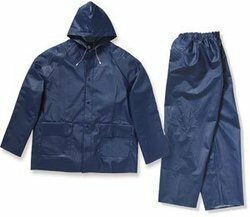 Whole sale rain coat manufacturer: we are manufacturer and wholesaler of rain coats, all pant shirt, long coat models available, different verities like eden, dignity, supreme, polo also available at whole sale rates. 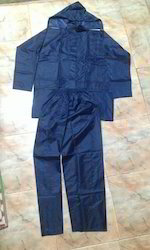 Diplomat rain coat in wholesale in chennai: this is a pant & shirt types rain coats, it was made by nylon material, with center zip, mostly government staffs used most. Whole sale manufacturer in chennai: we are the whole sale manufacturer in rain coat in chennai area, all pvc, plastic models also available at our sowcarpet factory outlet. With assurance of quality, our clients can get from us a wide range of Khaki Rain Coats form our organization. We manufactured these products implementing latest technologies. For their manufacturing ultra-grade raw material is used. Each end product is stringently tested by our diligent professionals on different parameters so as to ensure their flawlessness. Our organization is engaged in manufacturing, supplying, exporting, distributing and wholesaling of Raincoat Wind Cheaters which are highly appreciated by the clients for their customized design. With the help of our distinguished professionals, we manufactured these products making use of fine-grade raw material. These products are stringently tested by our quality auditors for their flawlessness. With the help of our talented professionals, we have been able to provide a wide range of PVC Rain Coats to our esteemed patrons. The offered products are manufactured utilizing ultra-grade PVC material that is collected from the reliable vendors. 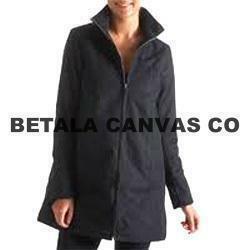 All designed these coats strictly as per the specifications given by the patrons. Our quality auditors test these products on different parameters on numerous quality auditors. 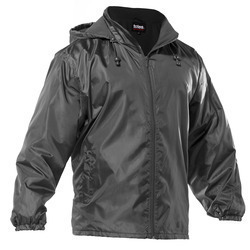 Rider rain coat wholesale supplier in chennai. Looking for Rain Coats ?